We offer late-night drop off for your vehicle to better fit your lifestyle. Busy day? 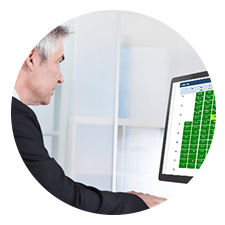 Schedule your appointment online to save time. Do not worry about being left without a car. 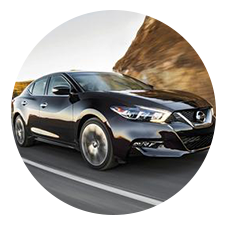 We offer loaner cars for your service. Need a quick oil change? 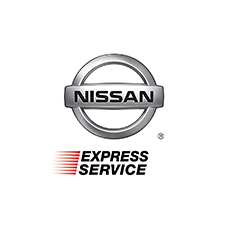 Try our Express Service department. 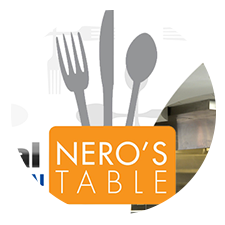 We offer a full-service cafe for all of your hunger needs while you wait. 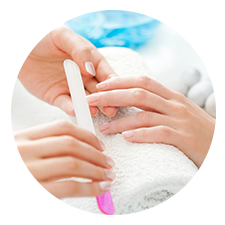 We offer a complimentary manicure at our nail salon, while you get your car serviced with us. 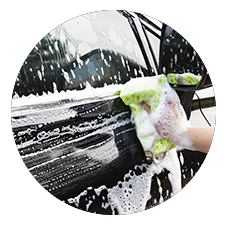 Free exterior wash and interior vacuum with your service. 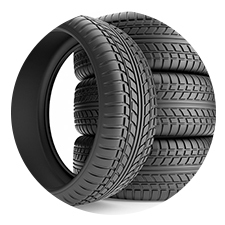 We guarantee to meet or beat anyone's price on tires, including wholesale clubs. 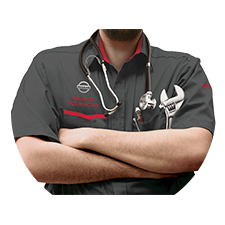 Our fully certified team of technicians accurately diagnoses and completes service requests at the highest level of satisfaction.